Cllr Sarah Hacker: We're Battling against energy price hikes! Freeze That Bill! 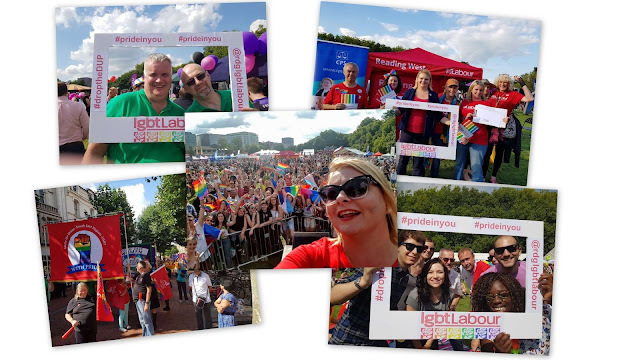 We're Battling against energy price hikes! Freeze That Bill! Apparently Southern Electric only make less than £2 profit a week. When I got this letter today I wondered if I was meant to feel sorry for them. They say they will only get about the same profit as last year. Last year the company behind Southern Electric made half yearly profits of £398 million (see here). During winter 2012/2013 families struggles to afford fuel. I know people who had to decide between heat and food - a choice no family should have to face. 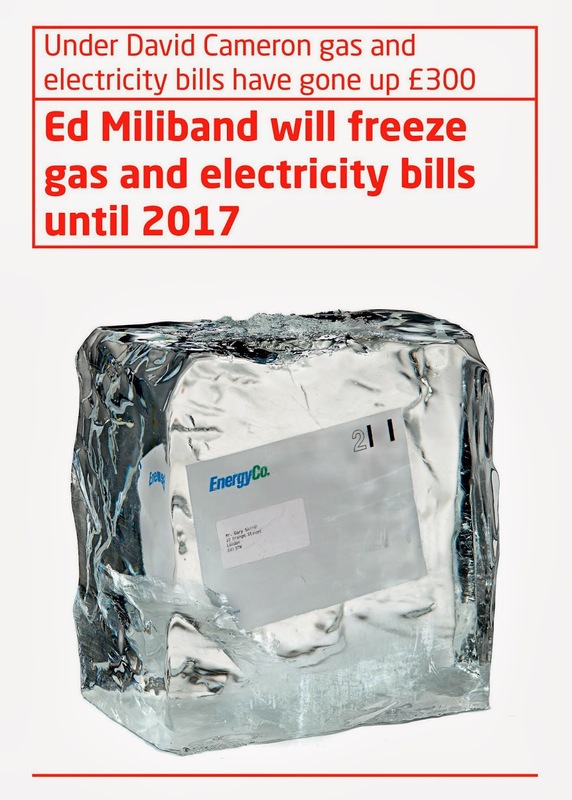 Ed Miliband announced at Labour’s Annual Conference that a One Nation Labour Government will put a stop to unfair price rises by freezing energy bills up to January 2017, saving a typical household £120. Our parliamentary candidate Victoria Groulef said: “When the price of energy increases energy companies pass this on but when it drops consumers don’t see their bills fall. “The bill freeze would help families across our region who are facing a rising cost of living crisis and it encourages the industry to be fairer to its customers. 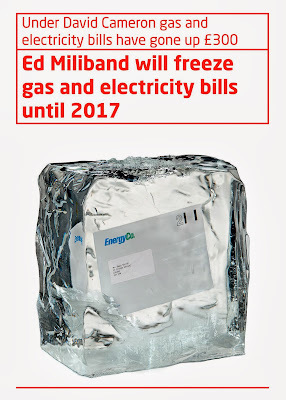 By 2017 Labour would create a tough new energy regulator to ensure that the system remains fair for consumers. If you want to see what you can save then use the energy calculator here.